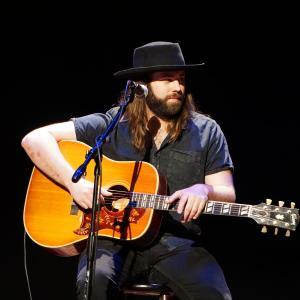 Summer may be upon us but that doesn’t mean festival season is over in Baton Rouge. June, July, August and beyond also boast an unbeatable festival lineup. 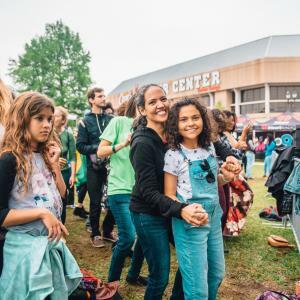 During the summer festival season in Baton Rouge, you’ll find local Louisiana bands on stage, the best southern festival food around, and every reason to celebrate! Make a day trip to the capital city for one of these festivals or plan a fun-filled weekend around it. There’s plenty to see and do in Baton Rouge while you’re here. June 9-10. Competitive spirits unite at this weekend-long festival for adventure lovers known as the Louisiana Sports Festival. Participate in the water balloon battle, biking, running and obstacle courses races and more. A special kids area will have ample activities for them to enjoy. Those who are more spectators than competitors can watch the competitions for free and enjoy the music, food and fun of the festival. June 9. This free cultural festival is held on the Bluff of Southern University&apos;s Campus and has a special focus on literature and literacy. Bring the kids to enjoy food, art, music and programming from various featured authors. June 16. The 12th annual BR Pride Festival is coming to the River Center and there’s a reason this festival draws a crowd of more than 10,000. 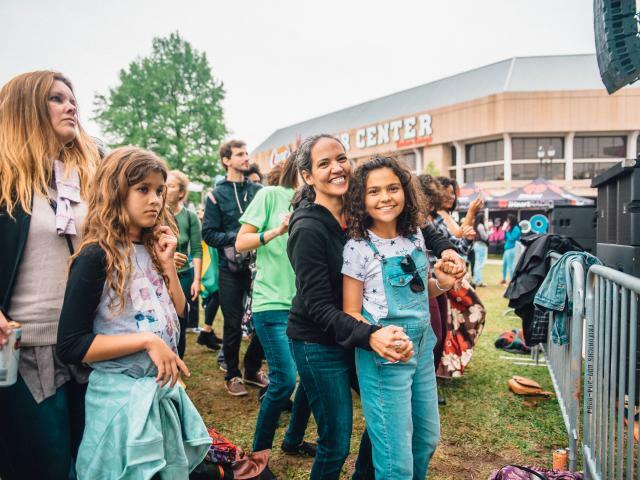 BR Pride is the largest family-friendly indoor GLBTQ pride celebration in the South! This festival has a resource fair, children’s play area, blessings of relationships and even weddings for those interested! June 16. Discover the magnificent Odell S. Williams’ Now and Then Museum of African American History during their annual Juneteenth Festival that honors the day slaves first learned they were free and celebrates the many achievements of African American culture. June 30. Though it may be its first year, the Oyster Festival in downtown Baton Rouge is sure to not disappoint. This local delicacy of the south is treasured as much as the pearl you may be lucky enough to find inside! 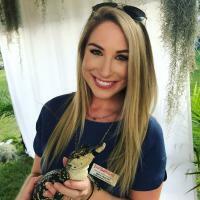 Try them every which way and enjoy an afternoon exploring downtown and Baton Rouge&apos;s riverfront. July 22. 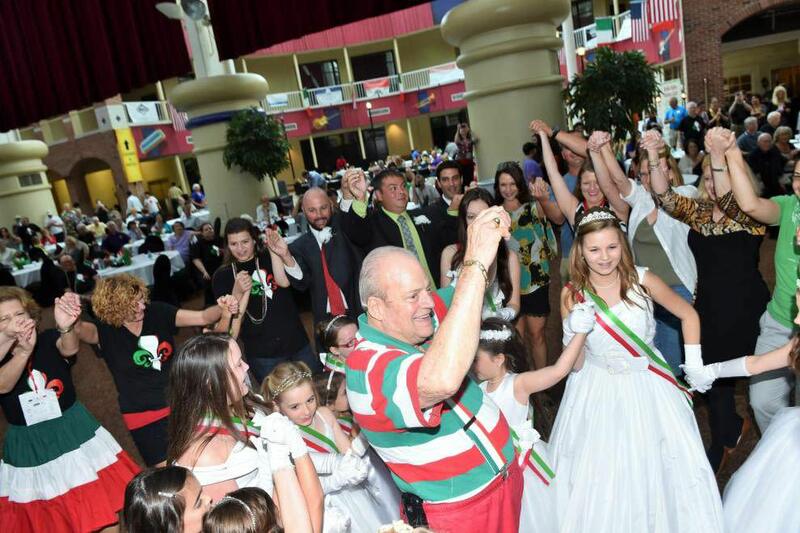 Get back to your roots or just honor the Italian culture you love with the Italian Heritage Festival’s annual events like the presentation of the Italian maids, vino stroll, celebrity “grape stomp”, genealogy & history information and more. September 1-2. 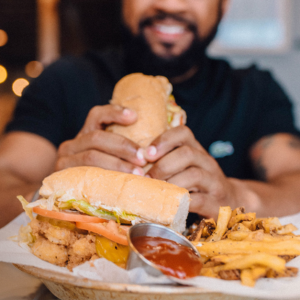 This Labor Day Weekend in Baton Rouge, the Capital City Seafood Festival will take over the Louisiana state fairgrounds and serve the best of the best fresh local seafood. There’s no better way to get a sample of the south’s cuisine. 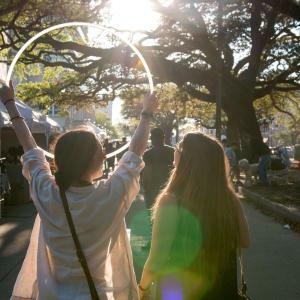 Discover south Louisiana’s best festivals during your trip to Baton Rouge. 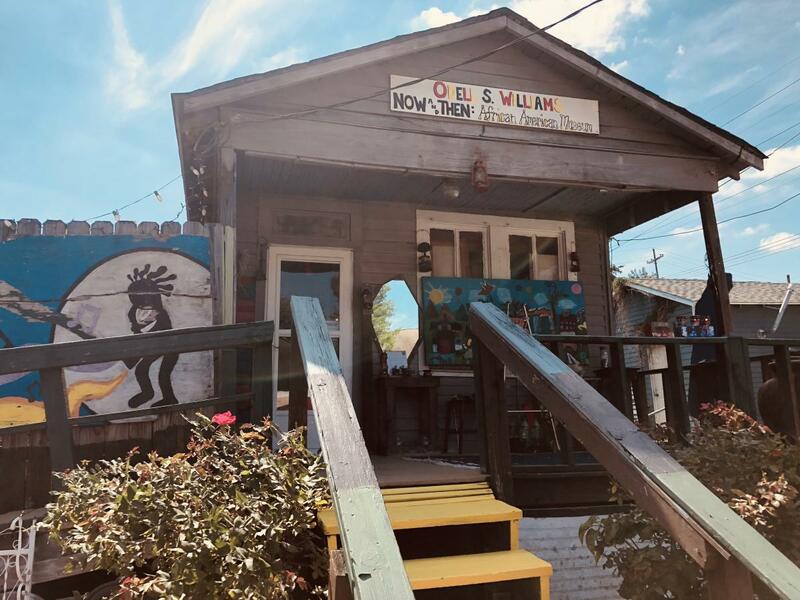 Experience the local sounds, local flavor, and local culture that all make Baton Rouge an authentic Louisiana experience. 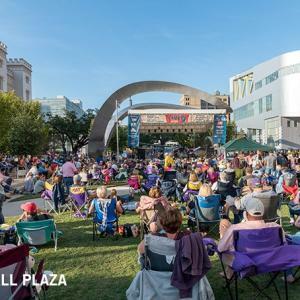 Find the best places to stay when you come in town for these festivals and make the most out of a festival weekend by planning other fun things to do this summer in Baton Rouge.